The nation was founded amid resentment toward colonialism, steeled by a belief in self-rule, and cautioned by generations of statesmen to be wary of overseas entanglements. But in the last years of the 19th century the United States was hungry for influence around the globe, for markets abroad, for moral authority worldwide, so the adolescent nation embarked on one of the most fateful debates in its history. In the outcome of this debate, which began with the run-up to the Spanish-American War and ramped up after its conclusion, rested the answer to several vital questions: Should the United States be an imperial power? Should its boundaries expand beyond the continent? Could it reconcile its anti-colonial heritage with its appetite for colonies? Was isolationism the one true religion of American foreign policy? Into this thicket strode a generation of powerful political leaders, intellectuals, and public officials whose only equal may have been the Founders themselves. Amid the gripping story of this argument and its portentous consequences, Stephen Kinzer trails Theodore Roosevelt, Mark Twain, William Randolph Hearst, Alfred Thayer Mahan, William Jennings Bryan, and two unforgettable men of Massachusetts, Senator Henry Cabot Lodge and Boston Mayor John F. Fitzgerald. 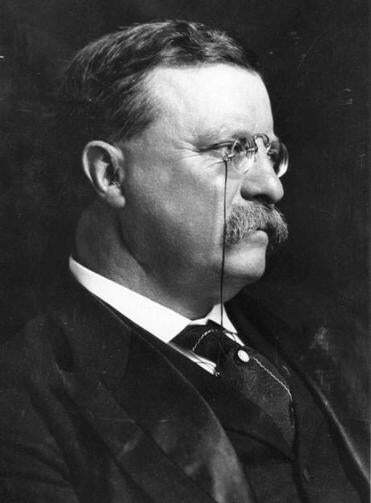 Kinzer reserves special scorn for Bryan, nominated by the Democrats for the second time for president in 1900. A strong anti-imperialist, he insisted on including the free conversion of silver — a disputed economic strategy aimed at helping struggling farmers reap more for their crops — in his platform. This was an issue that had propelled him to the center of American life four years earlier. However, it ended up diluting the importance of anti-imperialism and helped to defeat his cause and his campaign. David M. Shribman, a former Globe Washington bureau chief, is executive editor of the Pittsburgh Post-Gazette.